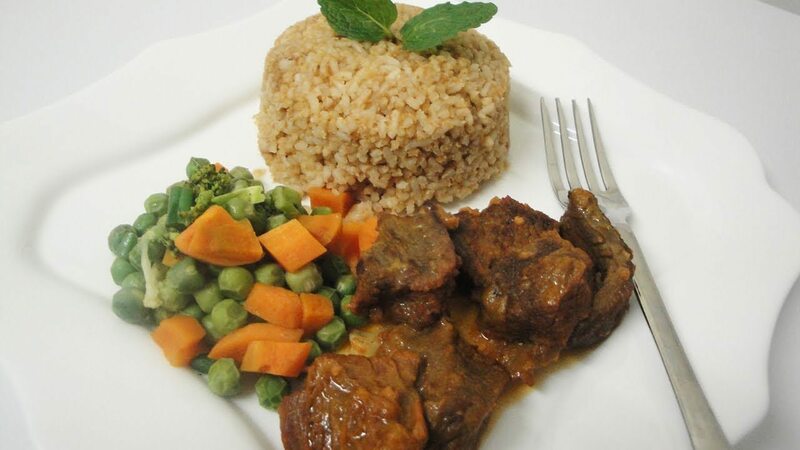 Rice is one common staple food among Africans and there are various ways to cook this food. From Jollof, fried, white or with beans and so on, Africans would not miss an opportunity to show their love for rice. If you’re tired of the conventional ways you cook it, try out any of these 10 amazing recipes from different countries in Africa. This is probably one of the easiest recipes. The rice which is steamed and salted is usually paired with any kind of sauce/stew of choice. For a guide on how to prepare this food, watch the video here. Dish with a tropical twist. The coconut’s milk is used in place of water to cook it. It can be cooked plain or garnished with any vegetables or protein of choice. Watch the tutorial video here. Also known as Jollof. It is a West African favourite that originated from the Wolof people of Senegal. 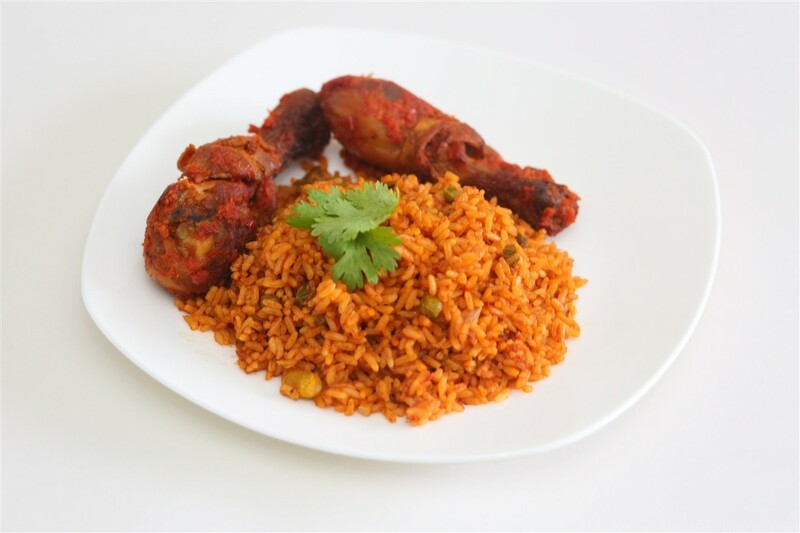 As a special delicacy among Africans which is used to celebrate nearly every event ranging from wedding parties, burial, graduation ceremonies, naming ceremonies to a bunch of other celebrations, Jollof can be cooked plain or with vegetables. Like every rice dish, it can be eaten with a range of side dishes like coleslaw, plantain, barbecued chicken, beef or fish, and so on. Watch the tutorial video here. This is a traditional Zimbabwean rice dish that is cooked with ‘dovi’ ( peanut butter). It is best cooked with Basmati. It can also be served with a sauce, beef stew or even eaten plain, depending on how you like it. Watch the video on how to prepare this Zimbabwean special dish here. This is a special dish for the Chinese and some other parts of East, Southeast and South Asian cuisines but is largely adopted by Africans, especially Nigerians. 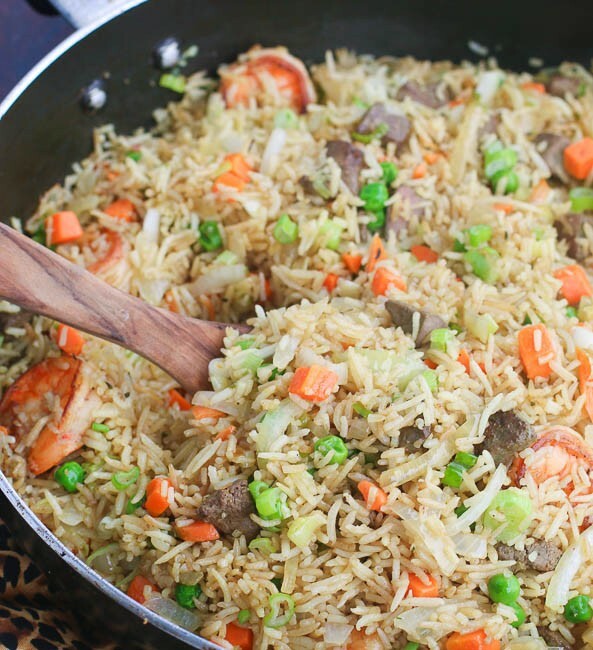 It is a rice and vegetable stir-fry with a unique tempting flavour and colour. It can be cooked with Basmati or parboiled, as far as the grains are not lumpy. Other ingredients added to the dish include diced beef or chicken kidney. Watch the tutorial video on how to cook this delicacy here. This one is a local South African dish that originated from the Cape Malays. Yellow rice is very easy and simple as all ingredients including onion, olive oil, turmeric, garlic powder, black pepper, and salt are placed in the pots at once and cooked. It can be eaten as a main dish or served with Bobotie, or any kind of gravy. Watch the tutorial video here. 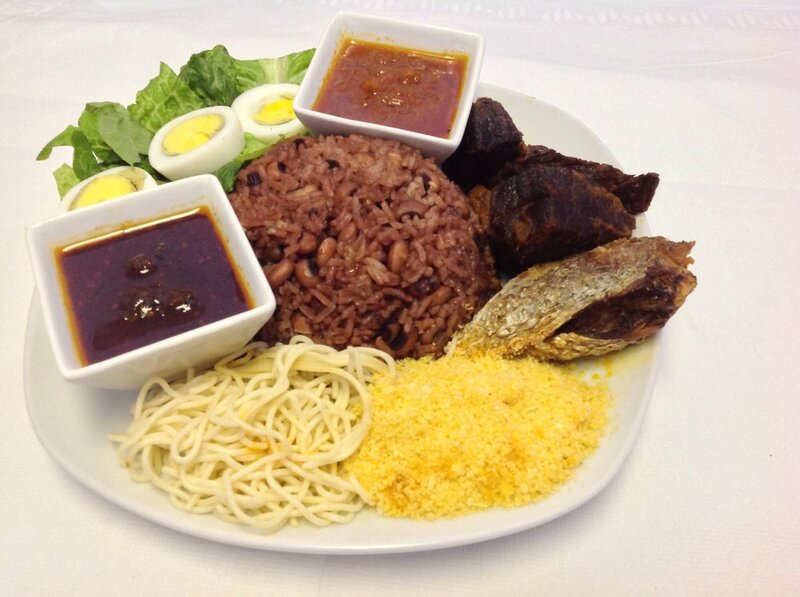 Waakye is a Ghanaian dish of Rice and beans. The dish can be served on its own or eaten with a popular Ghanaian peppered sauce, fish, or even spaghetti. The yummy dish can also be eaten for breakfast, albeit a lighter version. Watch the video on how to prepare the dish here. Also known as Concoction, it is a local Nigerian rice that is called so because all the ingredients are put in at once. 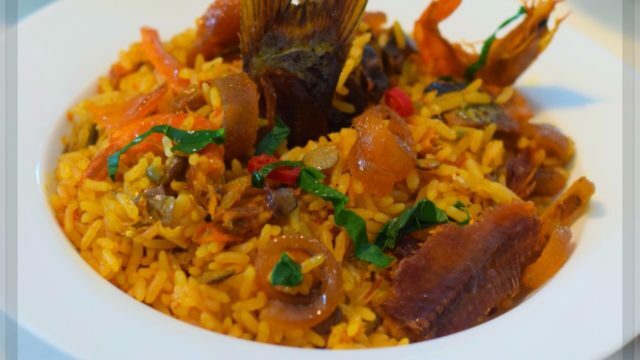 It is an alternative to Jollof and is usually cooked with palm oil and other local ingredients such as dry fish, pumpkin leaves or scent leaves. It is usually spicy and yummy. Watch the video on how to prepare the special dish here. If you love nuts, you would love this recipe. Originally from India but loved in Morocco, the dish is a nutritious blend of rice and nuts. Any nuts of your choice from pine nuts to almond nuts can be used to prepare this. The dish can be served on its own, with roasted meat, or beef stew. Watch the video on how to prepare the dish here.